When I saw this at the store today I picked it up without hesitation. Because I know that if this brew is anything like they’re Fall seasonal (Harvest), it will be delicious. After the first taste I found myself saying aloud, “Hoppimalt”. Based on the red squiggly line underneath this word confirms that it isn’t really a word. I should write President Obama and ask him to use this word publicly so that it’ll get added to the dictionary, as it well describes this brew. 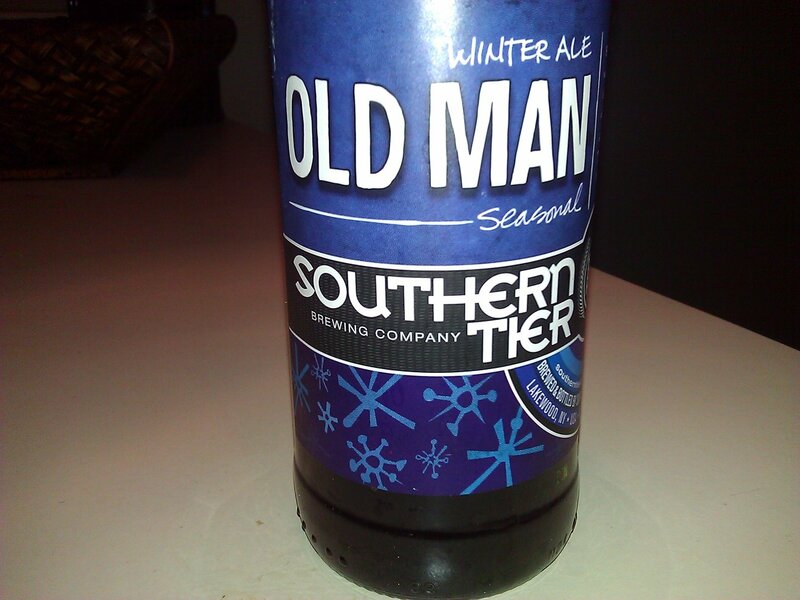 A hoppy malt flavor that is refreshing, I am not disappointed, another good seasonal installment from Southern Tier. 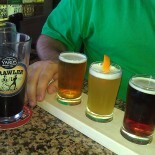 As I have another sip now, there is something on the end of this that I can’t pinpoint. I’ll comment back to this post when I can better describe this ending flavor….unless there is a Brew Blogger among us that can describe it for me. Any of you ever have this, what is that nice spice, or something, at the end? This entry was posted on February 1, 2013 by DuffBrew in Uncategorized.